Pick up this great long-sleeve t-shirt for your next St. Patrick's Day party. 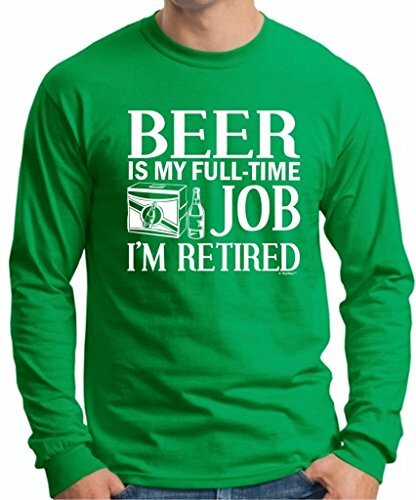 This is a fun gift idea for anyone who faces retirement and will be celebrating the Irish holiday after their working life is over! This apparel item features a bold white print on a long-sleeve green top. Other colors are available if desired. The shirt is preshrunk 100% cotton. The bold slogan reads "Beer is my full-time job I'm retired" and is accompanied by an image of a case of beer with one loose bottle. 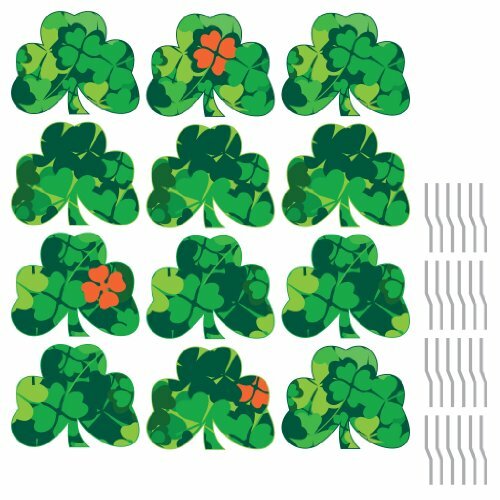 Retirement + St. Patrick's Day = Fun Times! !